Hayman’s. A name etched into the history of gin, but perhaps not your normal ‘go-to’ gin brand when hunting on the shelves of your local supermarket. Hayman’s is seen more as the silent assassin. They don’t shout, but ask any bartender and they will love at least one of the expressions that Hayman’s create, and be happy to pour you a glass. But why should you deviate away from your past brands of choice? Well Hayman’s has a rather simple history, and can have its name etched amongst one of the worlds most well-know gin brands – Beefeater. 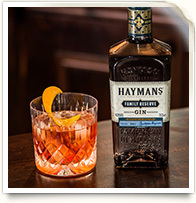 The original company of Hayman Distillers was founded in 1863 by a gentleman named James Burrough, the great Grandfather of the current Chairman, Christopher Hayman. It was Mr Burrough who created the world-renowned Beefeater gin, as well as a range of other gin and cordials such as Ye Olde Chelsey gin, after purchasing the gin rectifying company John Taylor and Sons. After expanding their name into the US in the early 1900’s, World War 2 hit and Hayman’s gin, like everyone else, were hit hard. Step forward Neville Hayman, an accountant by profession, who joined the board to represent his wife Marjorie, James Burrough’s granddaughter. 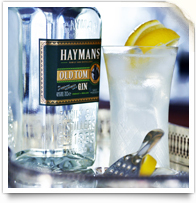 He helped re-structure the business to ensure it can survive the aftermath of World War 2, and saw the reduction in some of the styles that were making Hayman’s gin famous, including Old Tom Gin and Sloe Gin. 1969 saw James Burrough’s great-grandson Christopher Hayman join the company, who is still at the help today, and appointed Operations Director and responsible for the Distillation and Production of Beefeater gin in 1977. James Burrough PLC was to Whitbread in 1987, but Christopher Hayman retained the archive of recipes which were used as a spring board to create the new Hayman’s products and continue to distill and blend traditionally both gin and other white spirits. 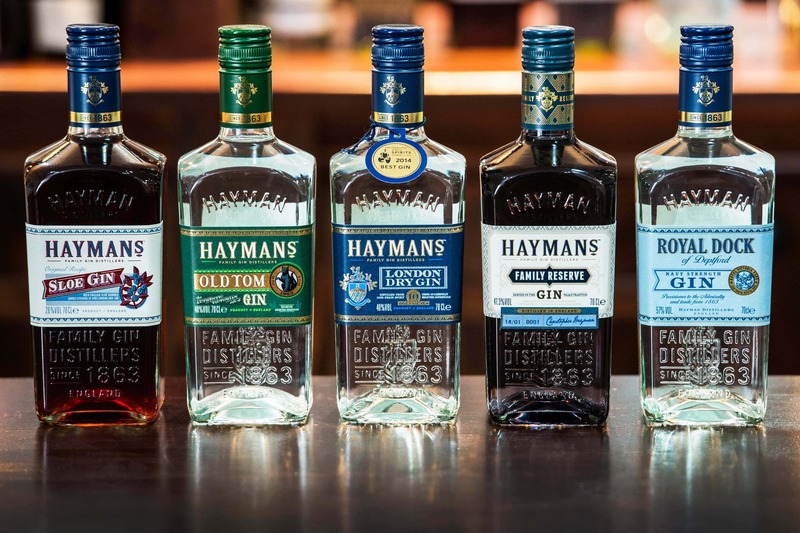 Between 1988 and 1999, Christopher Hayman purchased back James Burrough FAD (Fine Alcohols Division) and renamed it Hayman Distillers, who then became part of a consortium who bought Thames Distillers in Clapham – 1 of 2 Gin distilleries in London at the time. 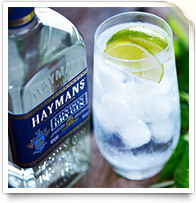 So with a rather historical background, what do Hayman’s gin offer to their customers? Well below, I give to you some background information on each, as well as my tasting notes. A combination of 10 botanicals, including angelica roots from France and liquorice, create Hayman’s London Dry Gin, with the traditional London Dry style being carefully balanced with juniper, coriander, orange and lemon peel, orris root, cinnamon, cassia bark and nutmeg. After 24 hours of being steeped, it is then distilled in the traditional pot still ‘Marjorie’. Fresh citrus lemon on the nose with a delicate mix of juniper flowing through. A clean flavour on the palate, with a slight tang on entry, however it smooths itself out into a slight dryness. A botanically intensive gin from a recipe in the 1870’s, that delivers a more rounded experience than other styles of gin, this was the ‘Gin of Choice’ back in the 19th Century, with its popularity stretching back to the 18th Century. On the nose, a subtle lavender aroma mixes well with a sweetened fruity nose. A clean smell of ginger, juniper and coriander follow through onto the palate with orange joining the mix. Very drinkable with a slight dryness on the aftertaste. The worlds first gin liqueur distilled to a specific gin recipe in a traditional pot still and then blended into a liqueur. A smooth, clean and refreshing citrus aroma on the nose with a small hint of herbal essence. The sweetness on the palate brings out flavours of orange. A traditional English Liqueur made to a long-standing family recipe previously only available for private use. Wild English grown sloe berries are gently steeped for several months with Hayman’s Gin before being blended with natural sugar. Distilled to a recipe from the 1850’s, which is then cask rested for 3 to 4 weeks following the tradition of Gin Palace style Gin. Lots of dry pepper on the nose but becomes smooth with a hint of spice. The smoothness continues onto the palate with a slight creamy offering that comes alive with spice. Very long after-taste. Represents the style of gin supplied by the Hayman family and previous generations under the mark “Senior Service Gin” to both the Royal Navy and the trade from 1863. Very sharp nose with a slight citrus aroma leaving its mark. Smooth beginning on the palate, with a slight kick but mellow soon after. Rather long and clean that comes with a slight burn at the end, but still mouth-watering. Limited edition with each batch only producing 5000 bottles. 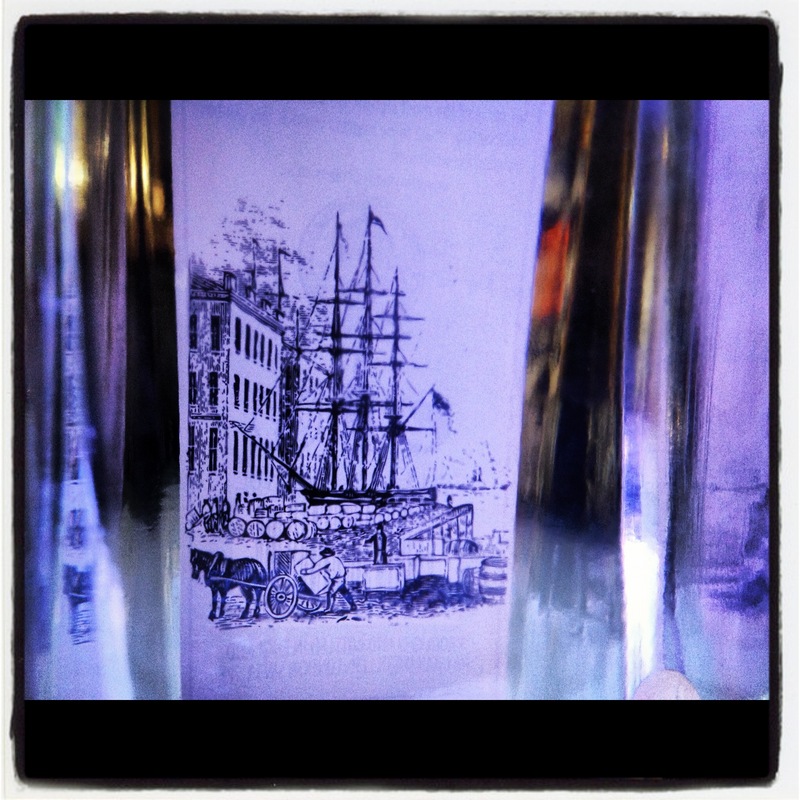 The Family Reserve reflects the style sold in the ornate ‘Gin Palaces’ in London and other English cities in the 1800’s. It is rested in Scotch whisky barrels for three weeks in keeping with the tradition that gin was sold from the cask rather than the bottle, which was commonplace in England until the 1860’s. Clean on the nose with delicate and subtle cracked pepper, oak and coriander aromas. Plenty of soft oak on the palate, with the sharp kicks of spice, coriander, fresh pepper and juniper combining well on the long, lively finish. A fantastic range from England’s longest-serving gin distilling family, but what if you wanted to ask your bartender for a good cocktail? Pour into a glass filled with ice and stir. Garnish with a slice of lime. Pour into a glass filled with ice and stir. Garnish with a wedge of lemon. Stir ingredients together in a mixing glass over cubed ice until chilled. Strain and serve into a pre-chilled martini or wine goblet and garnish with orange zest or a twist. Build in a tumbler glass over ice. Garnish with a curl of orange peel or slice. Some expressions to get your teeth stuck into, and the new Family Reserve offers a great alternative to the classic gin cocktails such as the Negroni (above) and Martini. Grab a couple for a gin evening to impress your friends with, and to make your drinks cabinet look good. Yes, my mother loves her gin too! These sound great and the cocktails look lovely. Have you ever tried Desert Juniper Gin? It is very strong on the juniper, but different and delicious. I’ve heard of it but never tried. Will have to source some! 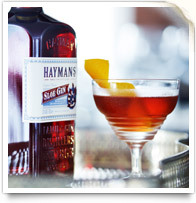 If you buy the Hayman’s gift set, make sure you tweet (@drinksenthusist) or upload a photo of it on my Facebook page!